Today’s Answers From Leadership podcast episode is slightly different. Rather than getting answers from a world-class leader, I’m doing a solo episode. I hope you enjoy this episode where I share the benefits of watching movies, why you shouldn’t be ashamed to do so as a leader, and why moderation is okay. Are TV shows, music, and movies bad? No, they’re not. They’re a form of storytelling that can bring you insights into leadership. Use them in moderation. Reel Leadership is both a blog series and an upcoming book. 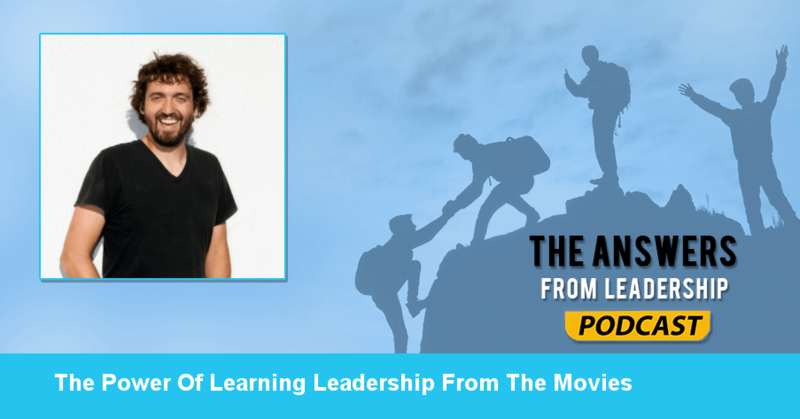 Reel Leadership shares leadership lessons from movies and how you can apply those to your life. 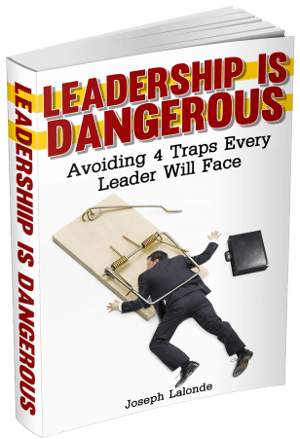 You’re going to find lessons about multiple facets of leadership. There’s going to be lessons about teamwork, sacrifice, consequences, integrity, and legacy. Movies can teach us about these leadership traits and aspects. What kind of leadership lessons or traits can you learn from the movies? We see this in Guardians of the Galaxy Vol. 2. Yondu had taken Peter Quill from Earth and was supposed to bring him to his father Ego. Instead, Yondu kept Peter with him. There was a reason behind this. Yondu realized what Ego was doing with the children being kidnapped. And Yondu couldn’t allow Peter to be killed. Yondu became Peter’s daddy and left a great legacy for him with his last deed. He gave up his life so his son could live. Or take Lord Of The Rings for example. Frodo needed a band of friends to complete his journey to Mordor. Without Samwise, Merry, and Gimli he couldn’t have destroyed the “precious” ring. Movies contain a wealth of leadership lessons. From friendship to integrity to legacy, you will find leadership on display in almost any movie you watch. Question: What leadership lessons have you taken away from a movie? Share the movie and lesson in the comment section below.